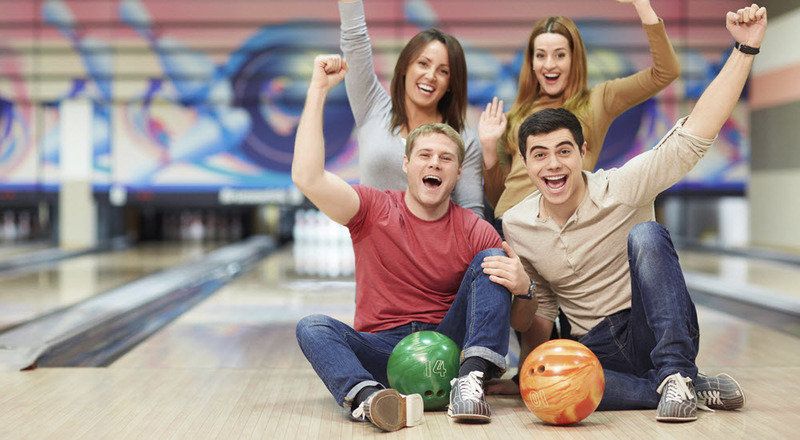 Classic Lanes has a league you can enjoy with all the benefits you want including a great social activity and a FUN time with friends. Our Leagues and programs are each designed for different caliber of bowlers and ages alike!! Check out our line up and get in on the fun today! Handicap League – Any Skill Level can Compete! Meet New Friends and Have Some Fun – Bring Your Work Crew! Includes: Season-End Tournament and Prize Money! Make a Night Out part of your Spring/Summer Plans!